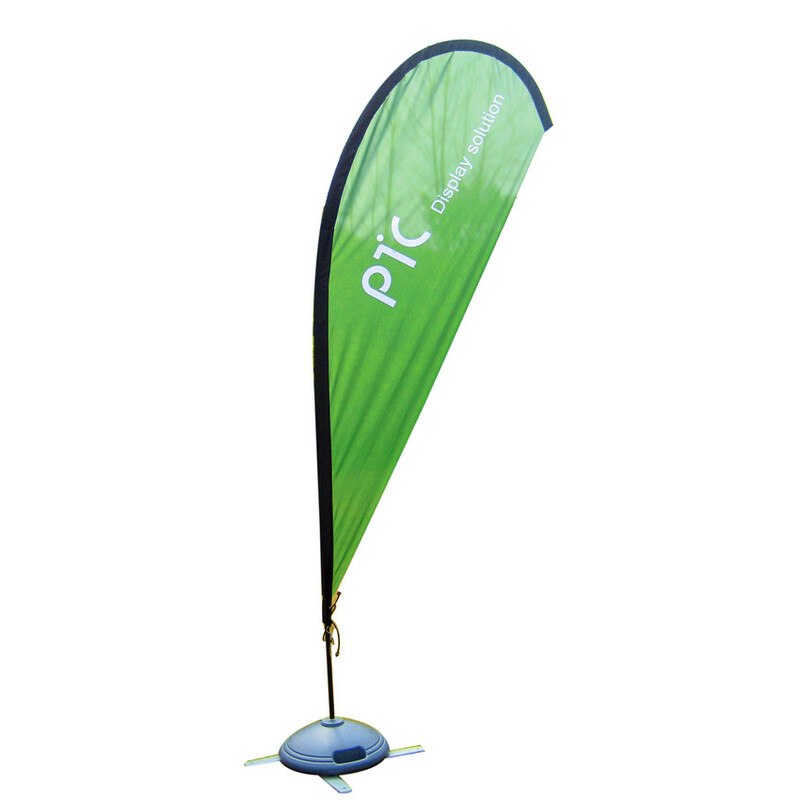 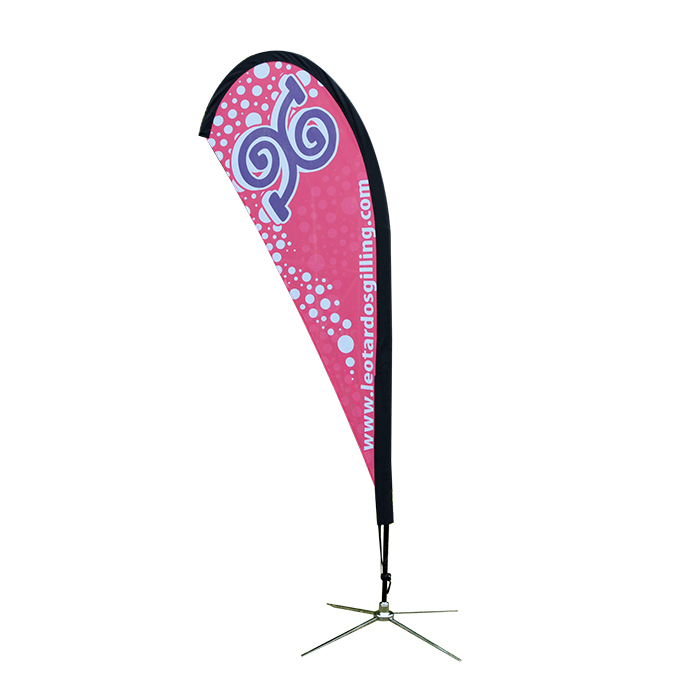 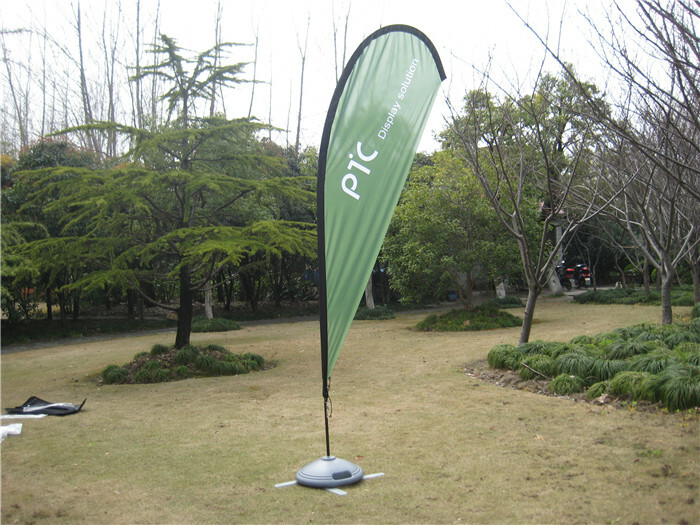 Flying banner is design as outdoor use, used on beach, on mud, etc. 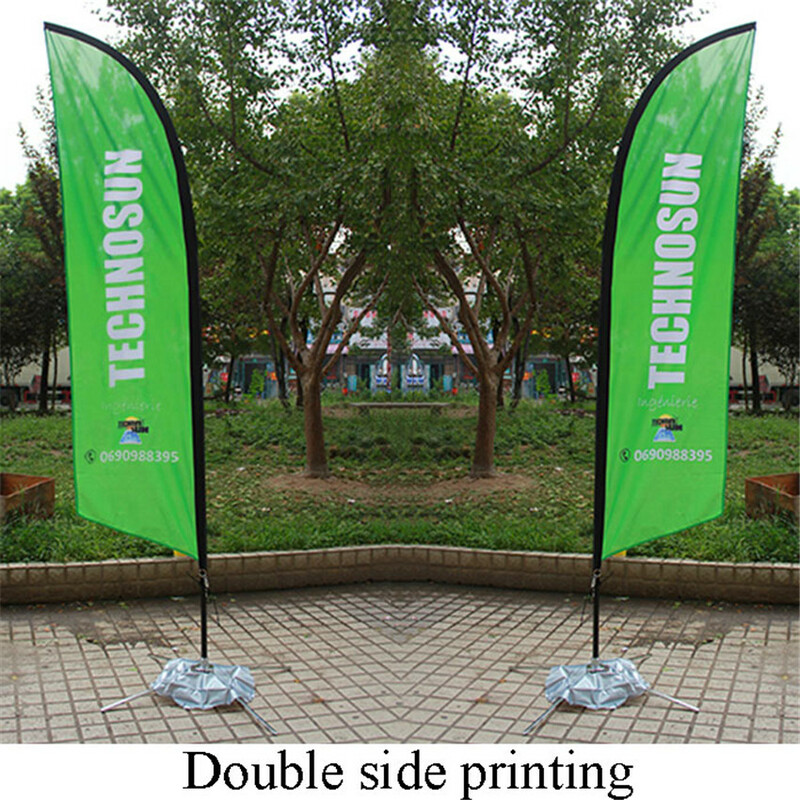 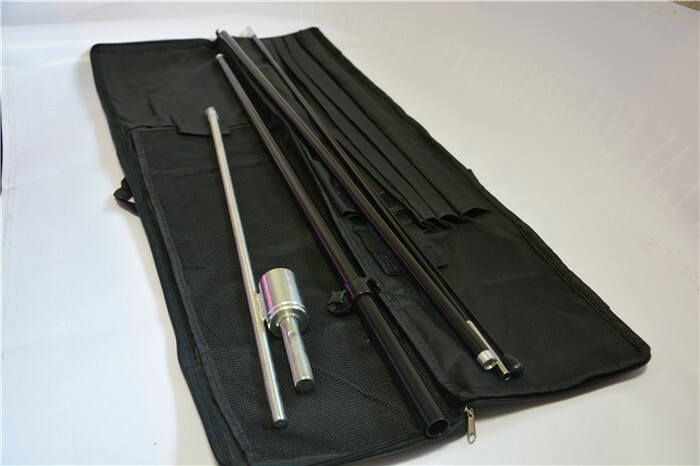 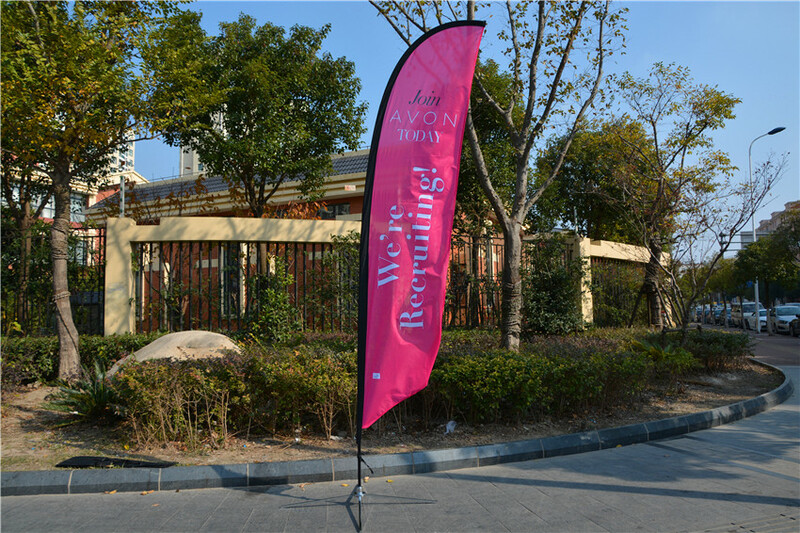 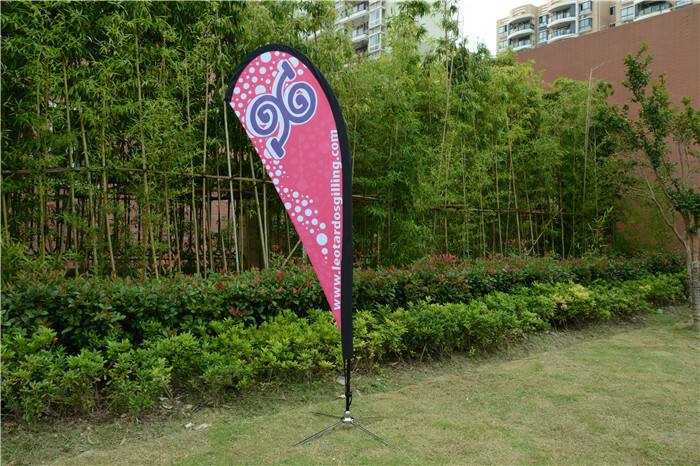 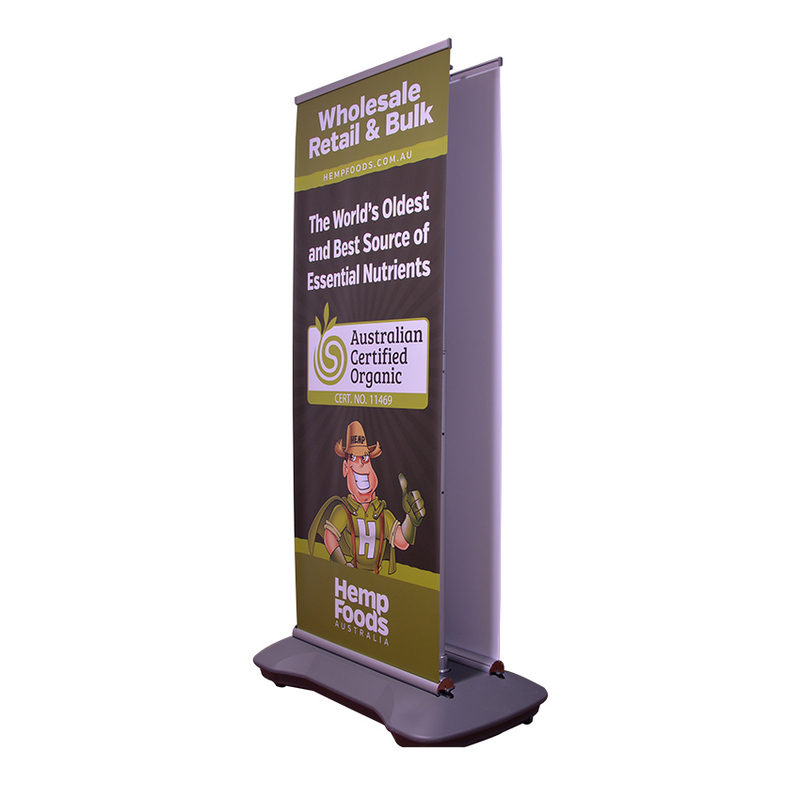 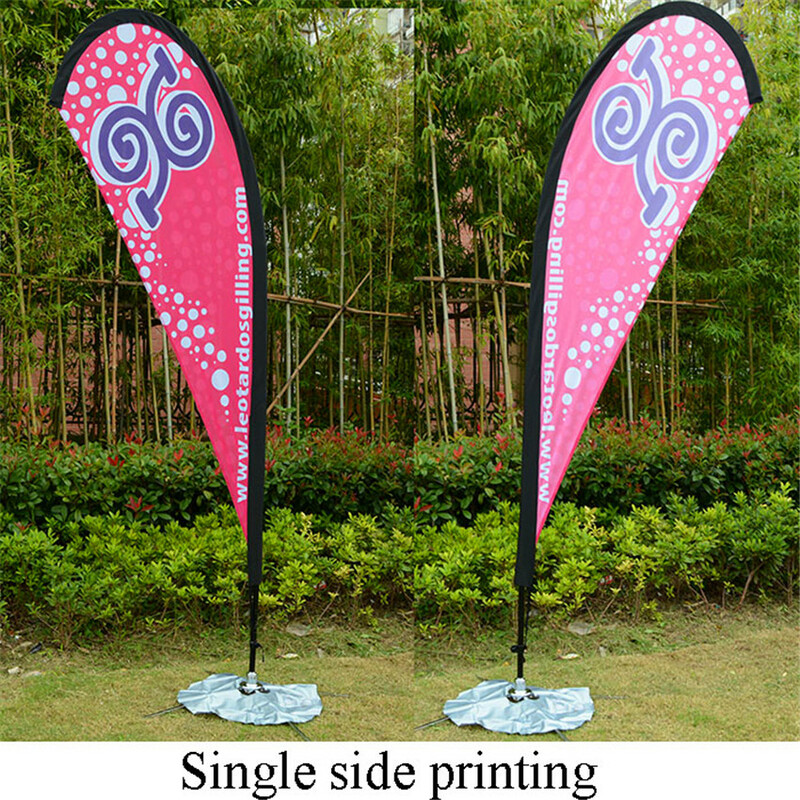 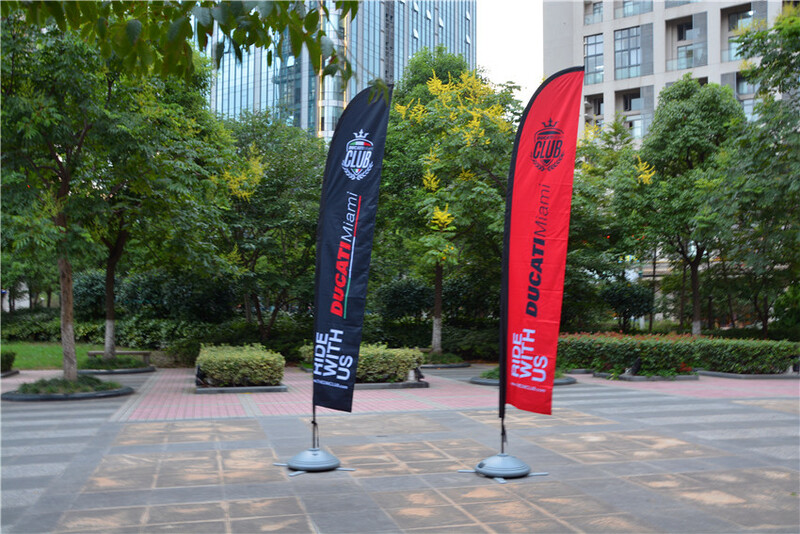 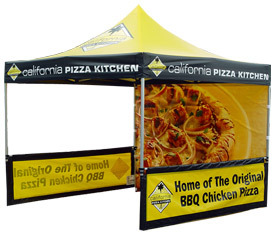 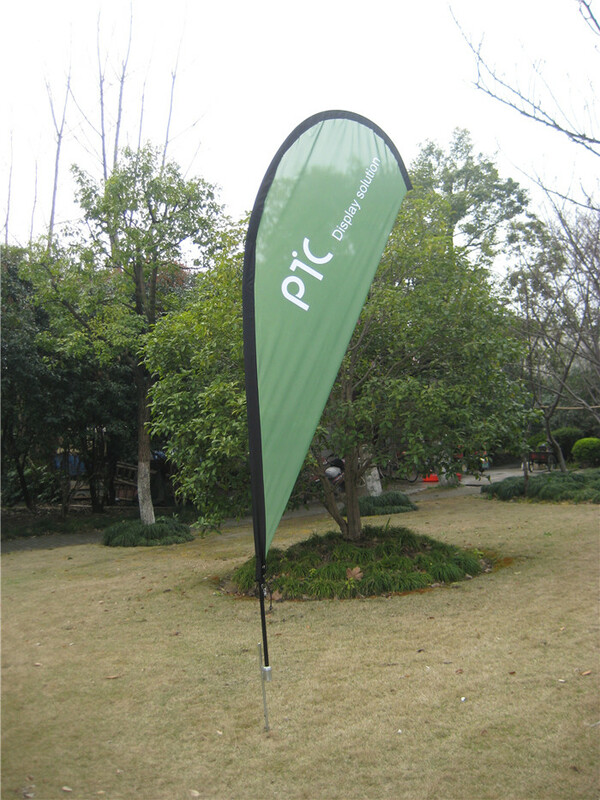 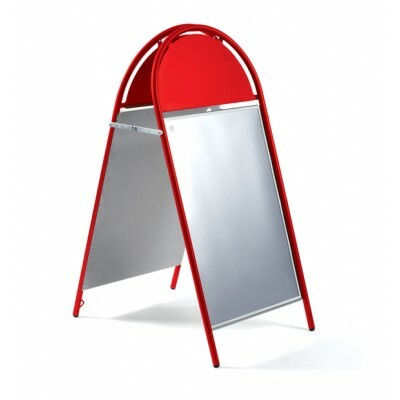 for advertising, promotion, used widely in sports, events, etc.It is made by aluminum tube frame and fireglass pole and fabric printing, normally in 4pcs pole, two is aluminum pole, two is fibreglass pole, it can be serveral shape, for example, teardrop, or feather, or blade, or leaf etc. 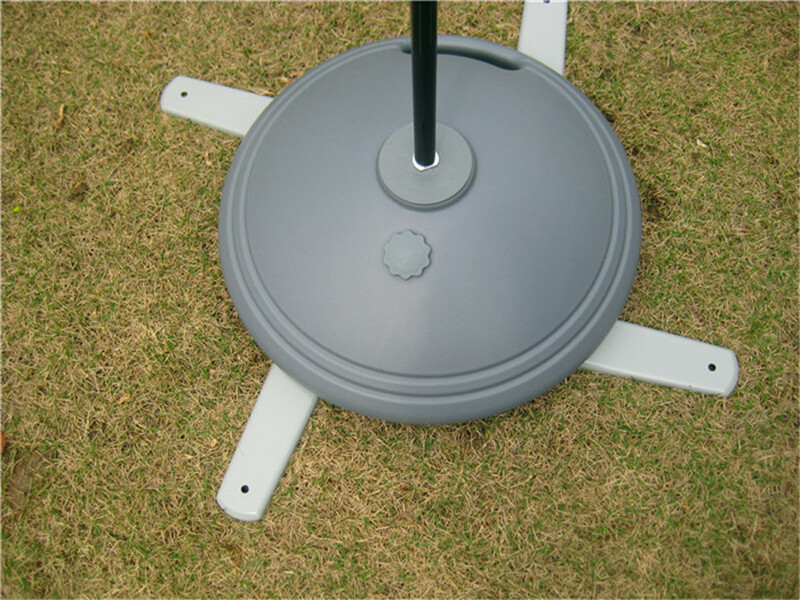 it can choose different base for different use. 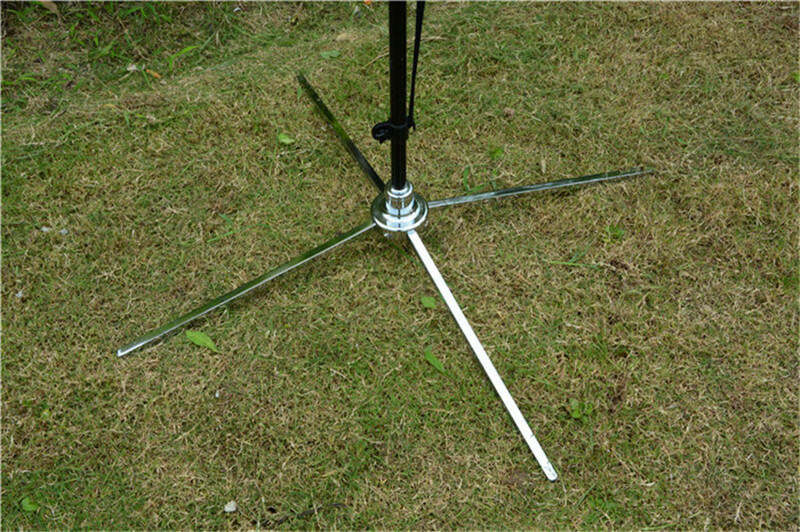 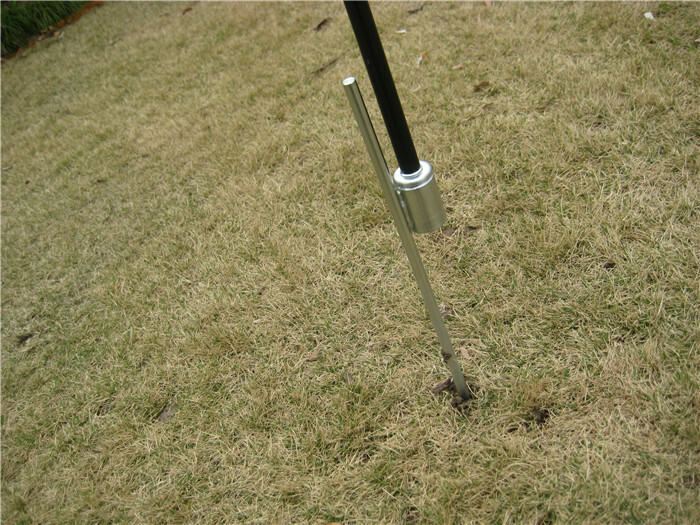 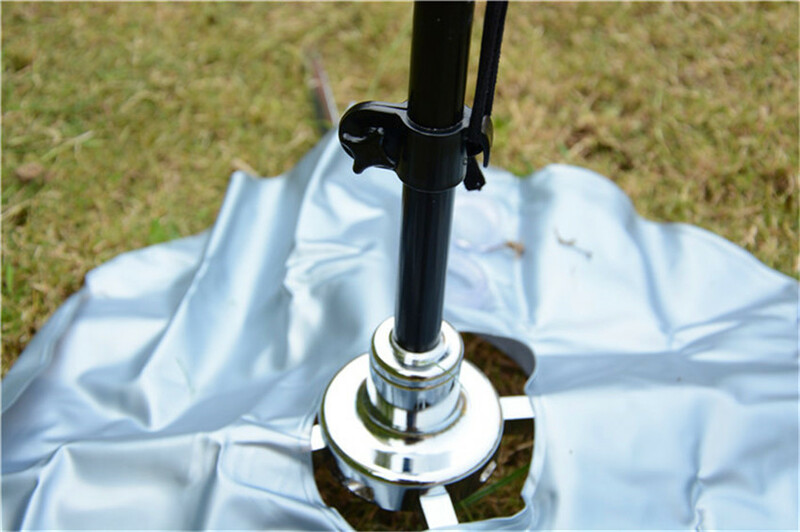 for example, cross base for normal floor, insert spike base for beach or mud floor, water tank base for where the wind is very high, car base to use under the tyre of car. 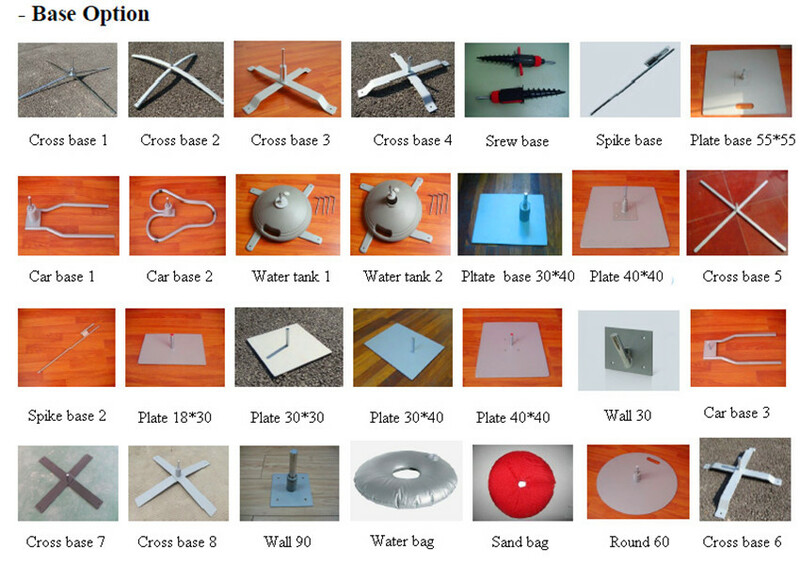 5.Various basefor different evironment, for example, light weight cross base for indoor, spike base for mud floor, plate base for concrete floor, water tank base for big wind,car base to use under the tyre of car.